For years, I’ve given talks on Social Media at conferences around the world. For almost a decade, only one company has made the cut in every talk I’ve ever given. 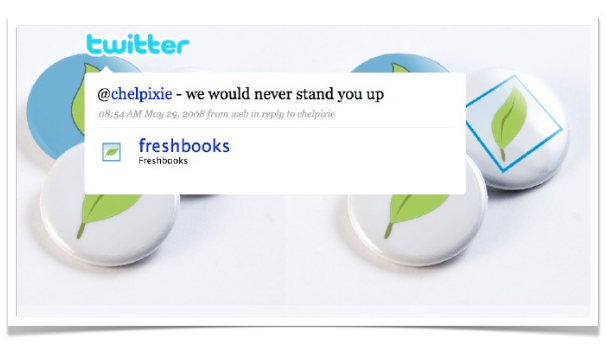 Freshbooks. Freshbooks began as a scrappy startup out of Toronto looking to revolutionize the online invoicing business. The company started with 4 people in a basement, and has now grown to over 200 employees serving over 10 Million customers. 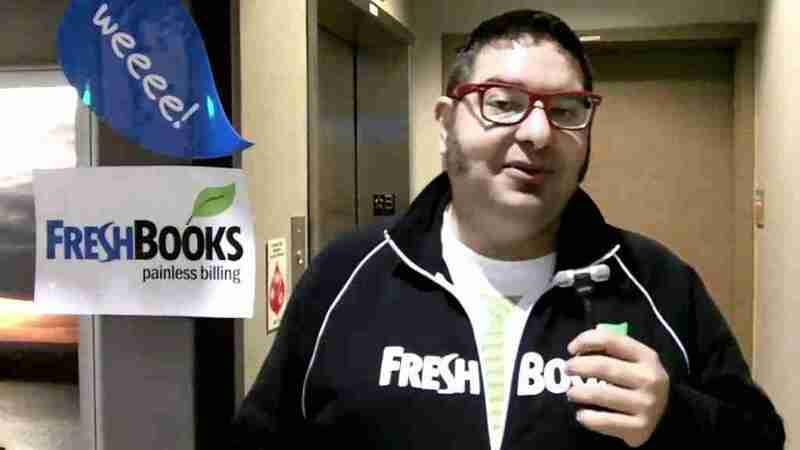 In the early days, Saul Colt served as Freshbooks Head of Magic. Yes. Head of Magic was his actual title. His job was to serve as a customer touchpoint. A touchpoint is any point of contact between a business and it’s audience (customers, clients, vendors, etc). This was the early days of Social Media. In most circles, MySpace was still cooler than Facebook. Twitter was slowly beginning to gain traction. And Instagram, SnapChat, and Marco Polo hadn’t even been conceived. Saul’s job, was to find a way to use these “trendy new” technologies to connect with customers while increasing the companies profits and visibility. Touchpoint is a cold and sterile word for the story I’m about to tell you. A story I’ve told on countless stages, to audiences large and small, in different countries and cities and towns. A story about how a small gesture from a small company can spread all over the world – and turn customers into an army of brand evangelists. The year was 2008. Social Media was still the wild wild west. Saul knew if he wanted to figure out the best way to utilize platforms like Twitter and Facebook, he needed to engage with his customers. But first, he wanted to listen and see how they were using the platforms themselves. So he started following all the Freshbooks customers (or anyone who mentioned Freshbooks) on Twitter. One night, he saw a tweet from a young woman named Michelle who went by the online handle @chelpixie. Michelle was a customer. But right now, she was having a very human moment. According to a series of tweets, she’d just been stood up on a blind date. OUCH. STEP 2: BE EVERYWHERE YOUR CLIENTS & CUSTOMERS EXPECT YOU TO BE…and don’t be afraid to engage. A touching sentiment, especially coming from your online invoicing company. But then Saul did something legendary. Because Michelle was a client, and he had her address – the next day – he sent her flowers. STEP 3: NEVER UNDERESTIMATE THE POWER OF SURPRISE…or the power of being human. Can you imagine? You’ve been stood up on a blind date and your invoicing company sent you flowers? Talk about a touchpoint turned talking point! How can your company use Social Media touchpoints to connect more deeply with your audience and create your own army of loyal fans?